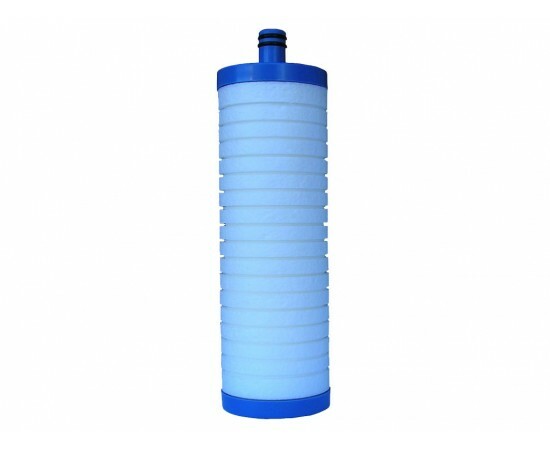 Raindance Sure Seal Compatible Water FIlter. 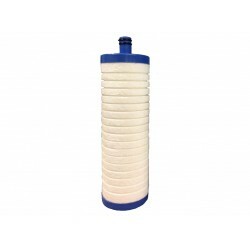 Fits Raindance Water Filter models UDNY-K20M & FX-250/750 housings. 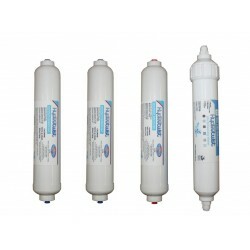 Replaces Carbon block Filters in under sink and reverse osmosis water filters. 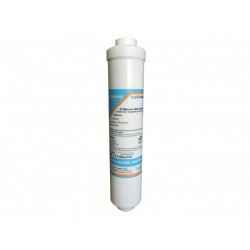 HydROtwist Compatible Raindance Sure Seal Sediment Water Filter SPF 68260 This compatible replacement water filter suits all Raindance Sure Seal ..
Raindance Sure Seal Compatible Water FIlter. Compatible replacement for the Silver Carbon Block Sure Seal Water Filter Replaces Model: CVM 6..
HydROtwist Countertop 5 Stage Reverse Osmosis Filter Kit with Alkaliser. Suits HydROtwist HTP5000 and Omnipure Countertop Reverse Osmosis. 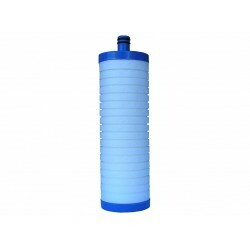 Thi..
HydROtwist Samsung Compatible DA29-10105J This is a Samsung Compatible In line (External) Replacement Water Filter to suit DA29-10105J & HAFEX mo..